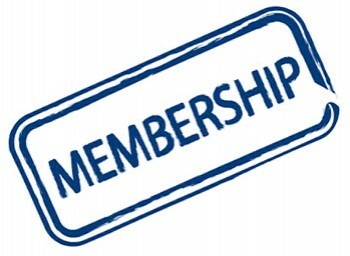 Connexis are pleased to announce that enrolments into the new water treatment plant operator training programmes. This new training programme has been developed with Water New Zealand, WIOG and key industry stakeholders. 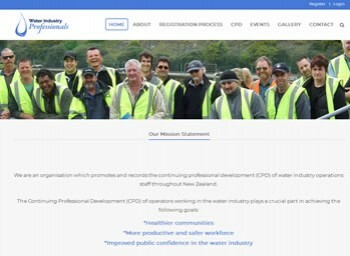 For the latest news on this registration programme initiated by Water NZ and Water Industry Operations Group of New Zealand (WIOG), which promotes and records the continuing professional development of water industry operations staff. 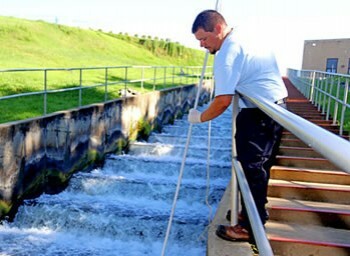 Stay up to date with latest water industry news by going to our news page. And if you have news to share, send it to us so we can include it. 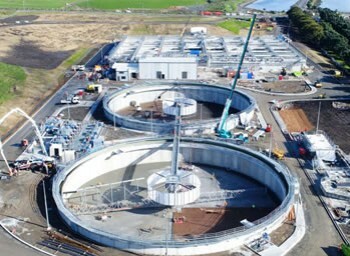 We want to bring you the latest information about water treatment! Pic. Waimatedc staff attacking a 150AC main live. Snorkel and goggles are not visible in this photo. Thanks to Steve Bailey for photo. Send your work pics to [email protected] and we will select the best each month to display here.